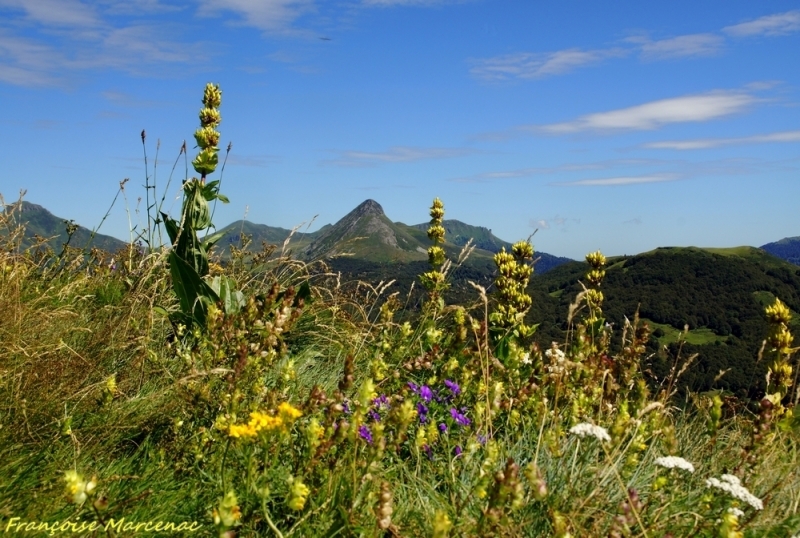 You surely came on the Aprogemere site seeking a few «cantalous» ancestors in the «Pays vert» and we can help you find them. 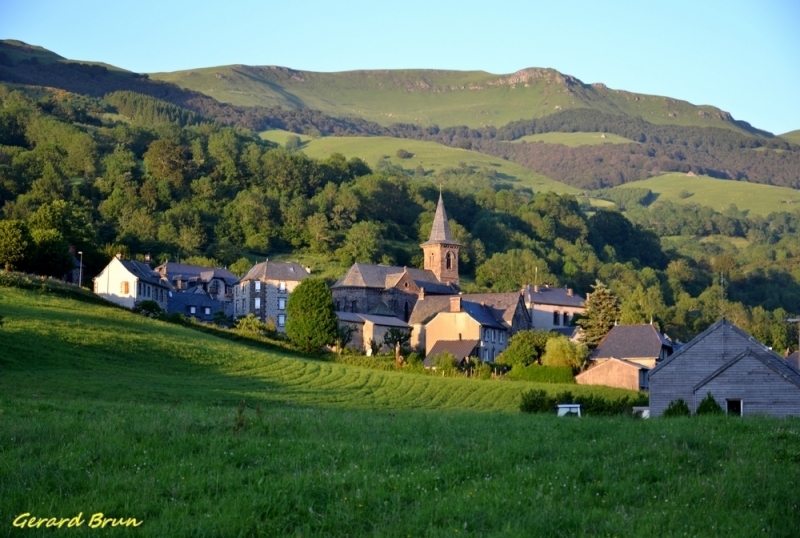 “Pays vert” (ie Green country) is the other name of Cantal land, part of Auvergne region in center France. .
Our members indexed parish registers and civil records (births, marriages and deaths) for more than ten years and notary deeds for over three years. That allows us to have on our site two third of the townships in the area (more than 2 600 000 records and over 320 000 notary deeds). 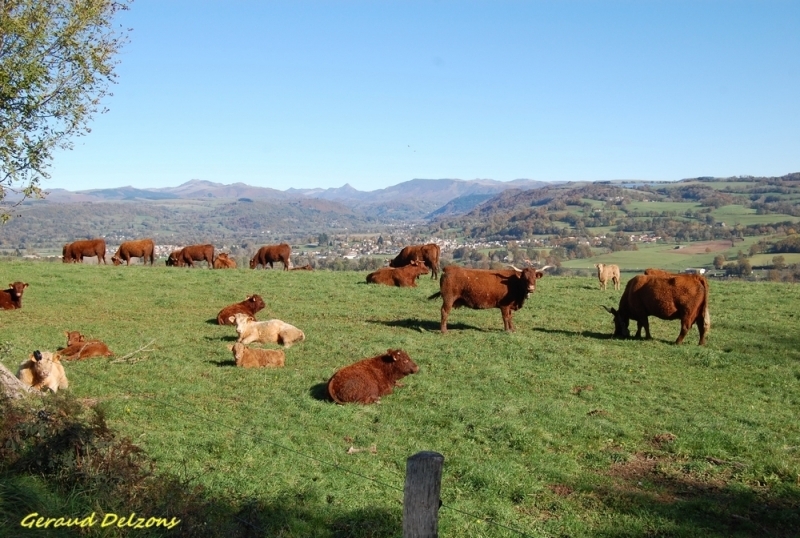 We didn’t forget our migrants (born in Cantal and found elsewhere) with about 25 000 references. Our internet forum will allow you to exchange and search for a «cousinage » that will advance your researches. You will find “expert” members (thanks to their former or current researches) to help you in your own studies.. In the dedicated space allocated to members, you will have your own page if you want, with access to the genealogy you will share with us from a simple GEDCOM file. A member database with an advanced search function will allow you to find all the ancestors you have in common with the other members, your “«cousins» so to speak. You will also be able to access directories dedicated to registers of notary deeds. Thanks to having a lot of members living near Aurillac, we can access documents that aren’t yet digitized and available on the Archives Department’ site, with whom we have a successful partnership for several years. 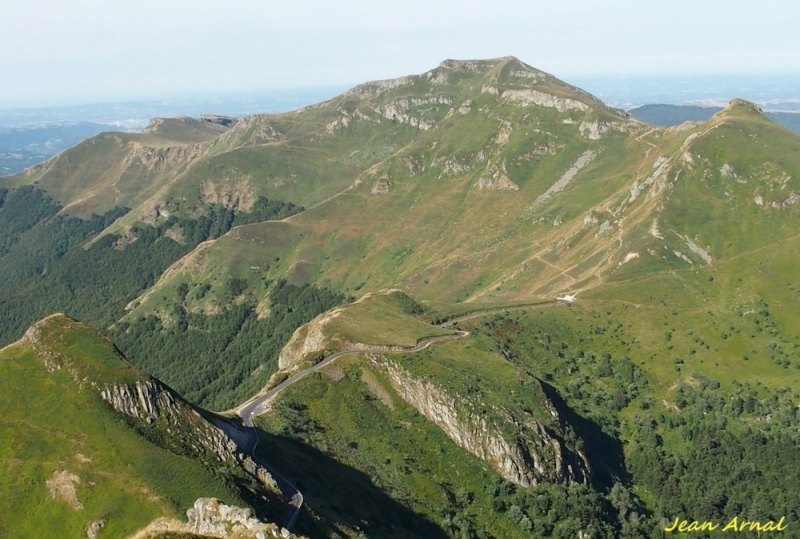 Very active, the association takes part and organizes several annual events in Cantal. A permanent is held monthly at the Association’s head office and the “Ile de France” branch organizes quarterly meetings in Paris.